With a click of her camera’s shutter, Samantha Callioux captured a striking image. 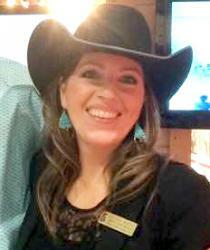 A young woman on horseback with long, curling blonde hair and a gentle smile on her face. 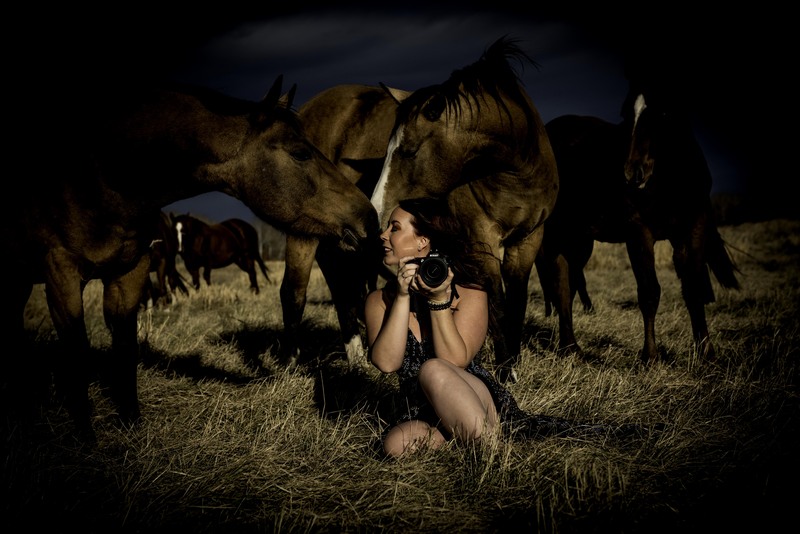 The vibrant photograph caught the eye and the imagination of another talented young Alberta artist, Rebecca Shuttleworth. 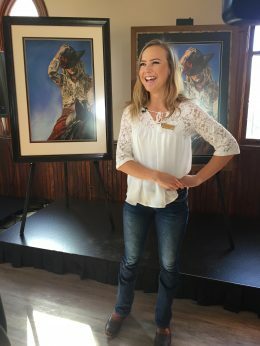 With the image as her inspiration, she used pastel to create the artwork now featured on the 2019 Calgary Stampede poster. Originally produced as the central marketing tool for the city’s iconic annual festival, the poster has evolved into a celebration of western art and for 2019, the next generation of women in western culture. 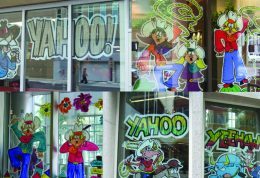 This also marks the first time the artwork was created by a youth artist, through a unique new initiative. 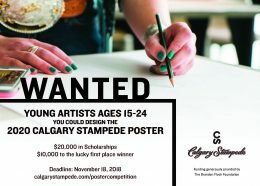 The Calgary Stampede Poster Competition, which began in 2018, is one of the largest arts scholarships in Canada with $20,000 distributed among the top eight finalists. 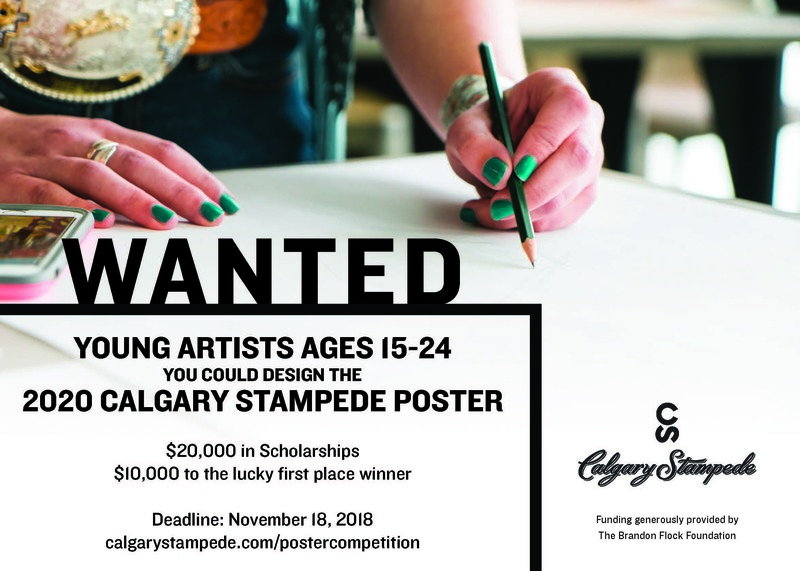 Young Albertans were invited to enter for their chance to create the 2019 Stampede Poster art and participate in a youth achievement opportunity of a lifetime. 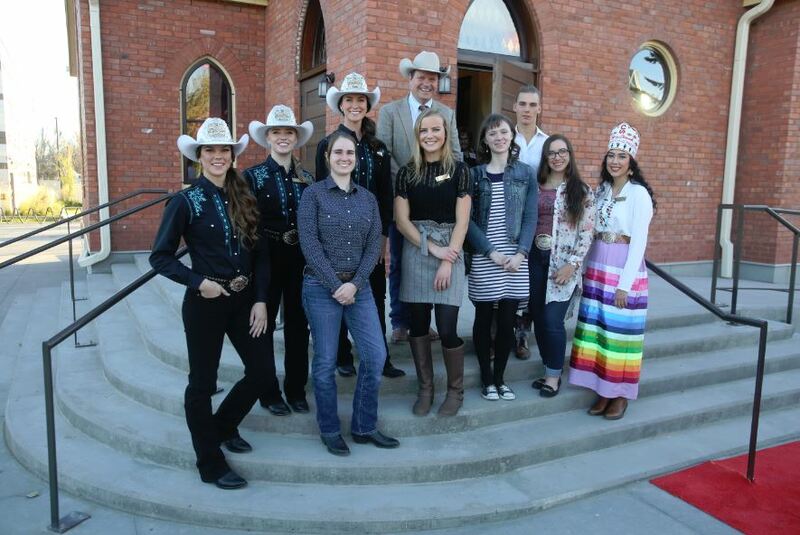 Successful applicants participated in hands-on learning and development experiences, which included one-on-one time spent with local western artists and mentors. 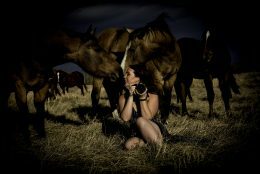 Much like Shuttleworth, Callioux’s upbringing on her family’s ranch created deep roots in the western way of life and inspires her art. For the next year, the beauty created through the artistic collaboration between two talented young women will be showcased far beyond their rural homes, far beyond our province, far beyond Canada’s borders. 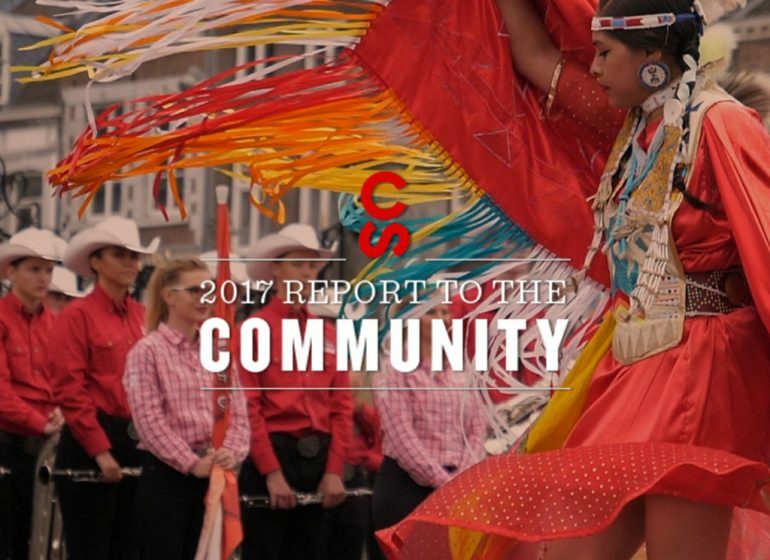 Annually, more than 30,000 Calgary Stampede posters are distributed around the world. That’s not what Samantha Callioux was thinking about as she fastened her father’s antique saddle to her mother’s horse, pulled a few special items from her closet, tucked some red roses into her favourite hat and placed it upon her model’s head. 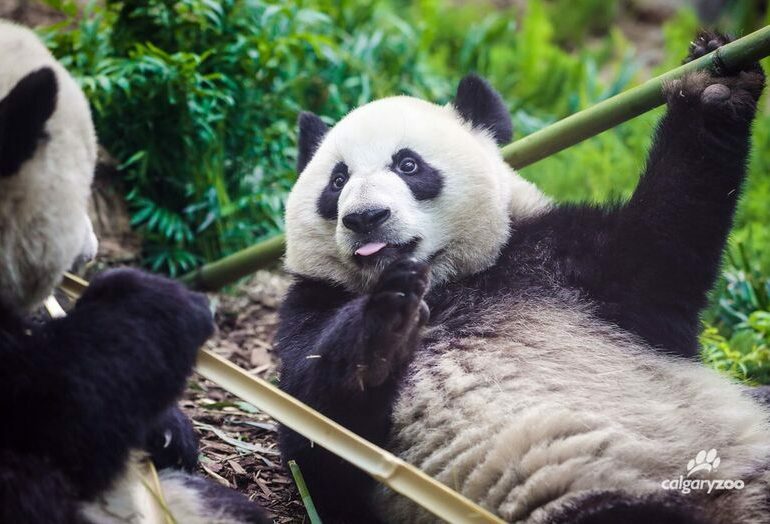 But reality hit home when the 2019 poster was revealed to the public on October 17. Rebecca Shuttleworth is hoping the eye-catching artwork encourages greater conversation about women in agriculture, with the art she created for the poster representing not just the Calgary Stampede, but a way of life. 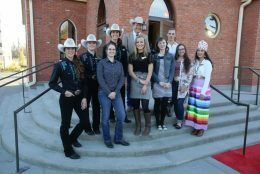 Albertan youth, age 15-24, are invited to submit their best 2D works of art with the hope of being selected as a finalist to create their vision for the iconic 2020 Calgary Stampede poster and take home the first place $10,000 scholarship. The deadline to apply is Sunday, November 18, 2018. 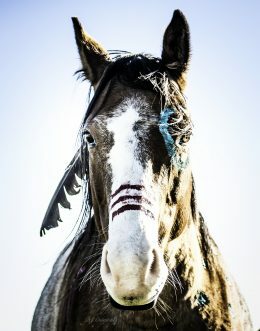 Visit www.calgarystampede.com/postercompetition for more information. 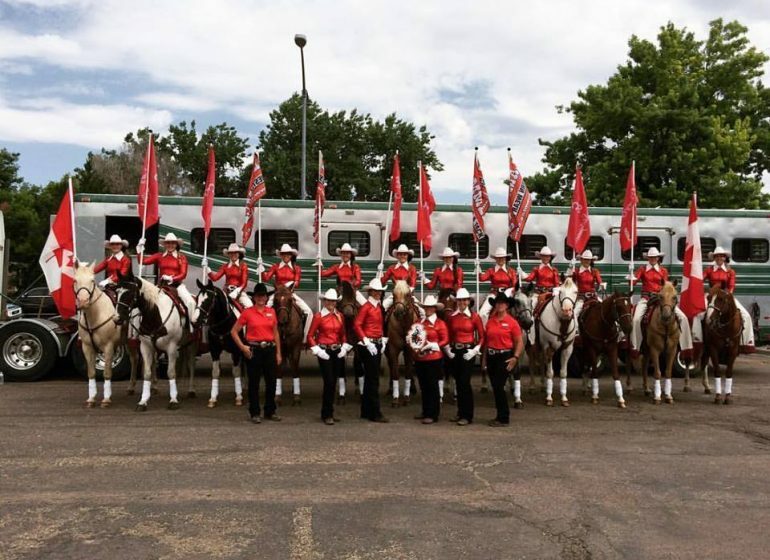 The Calgary Stampede Showriders Travel to Cheyenne’s Frontier Days, Horses and All!